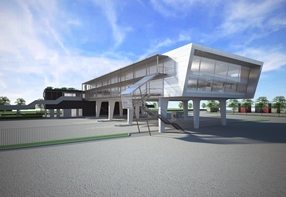 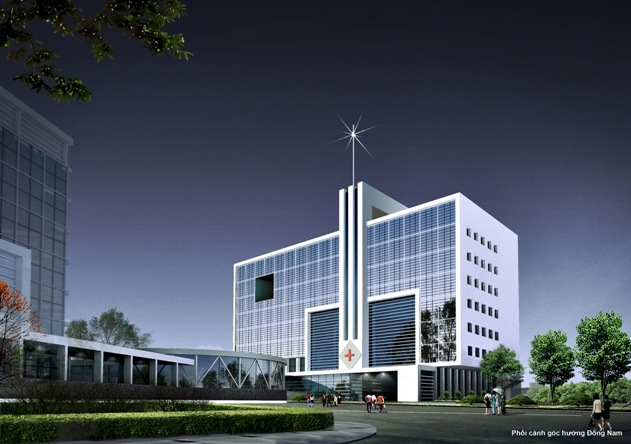 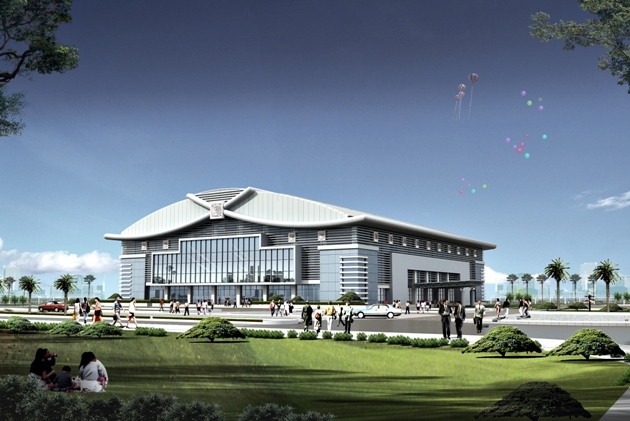 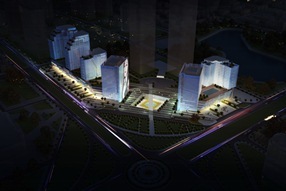 2) Phuoc Thuy Center ‐ Lenin boulevard, Hung Dung ward, Vinh City. 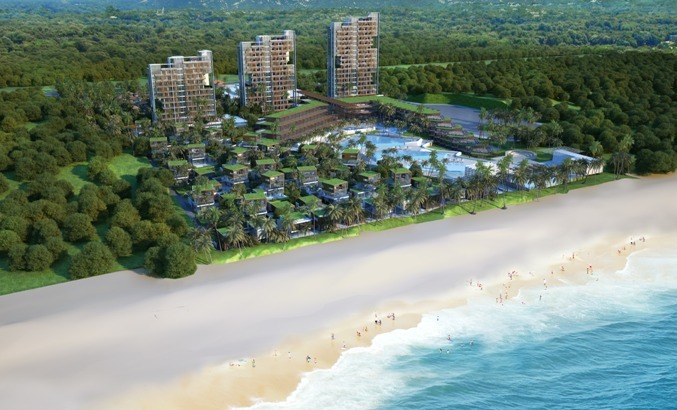 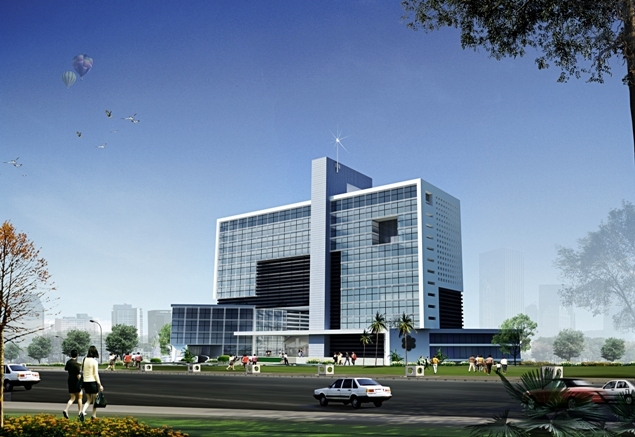 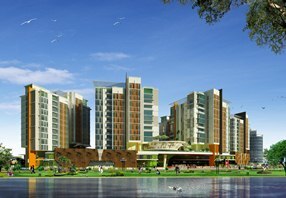 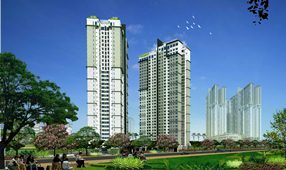 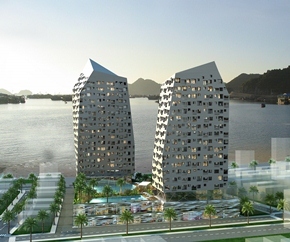 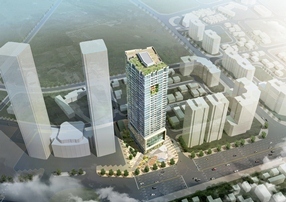 3) Ha Huy Tap Residential Building ‐ Vinh City, Nghe An. 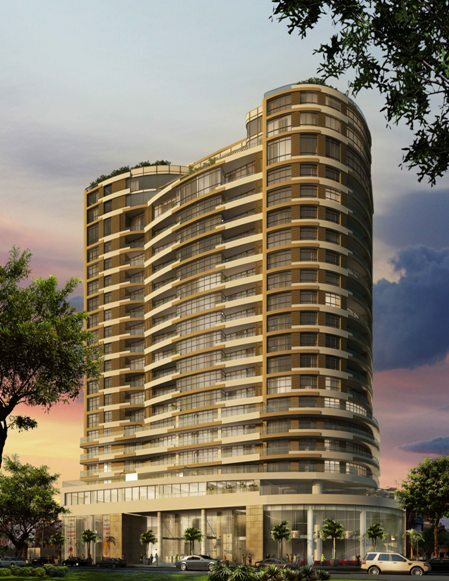 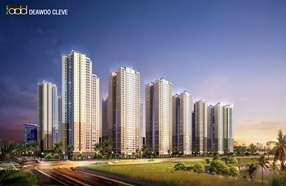 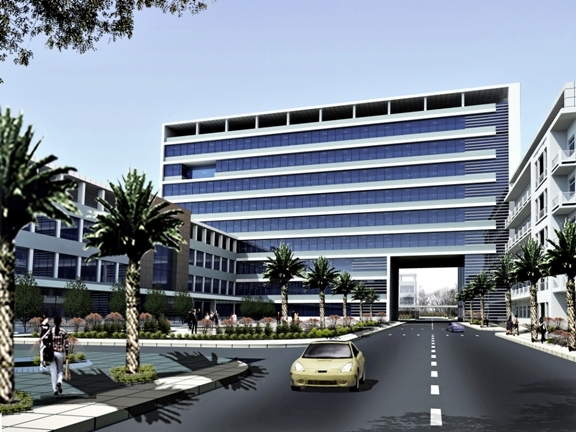 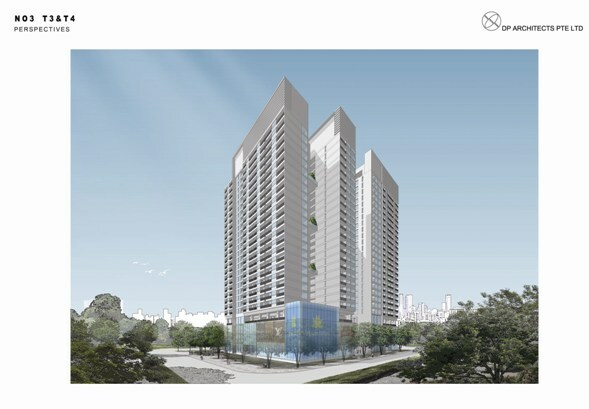 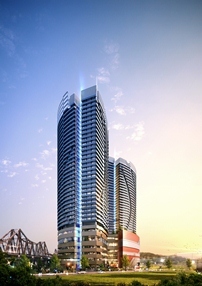 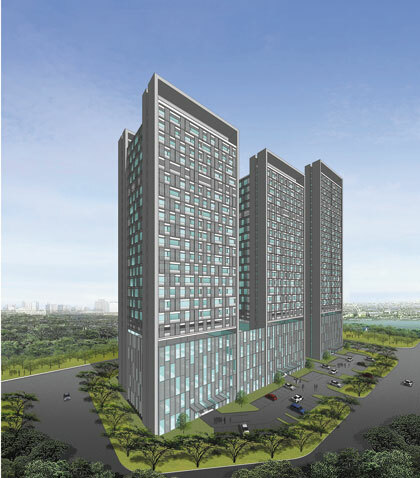 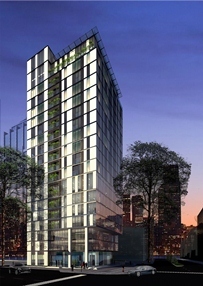 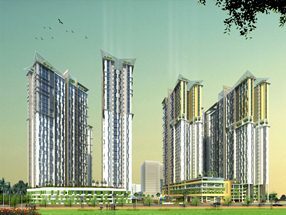 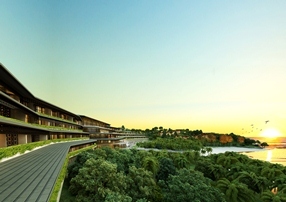 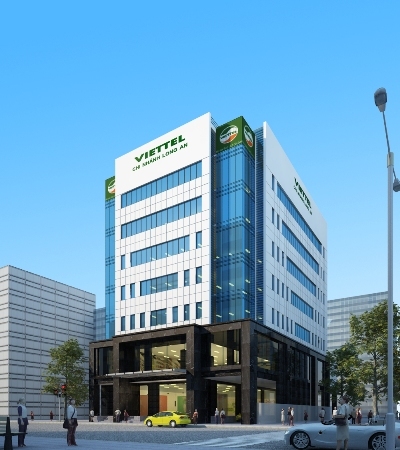 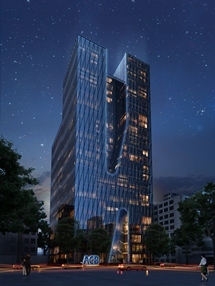 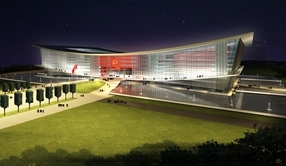 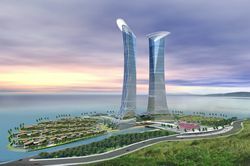 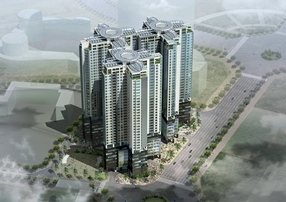 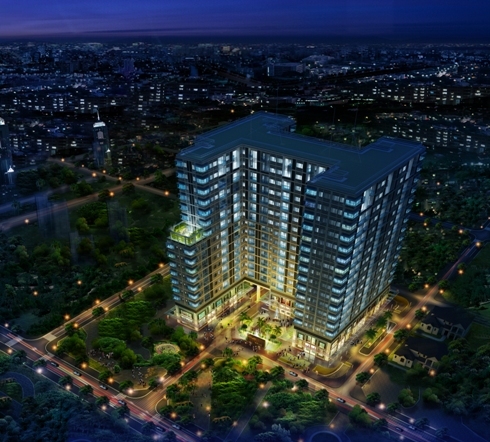 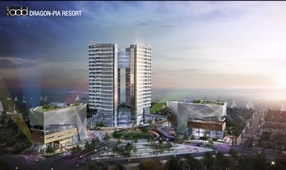 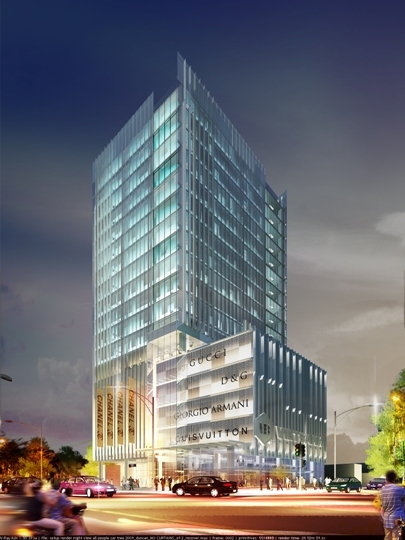 4) CIRI high ranking residential building ‐ Hanoi. 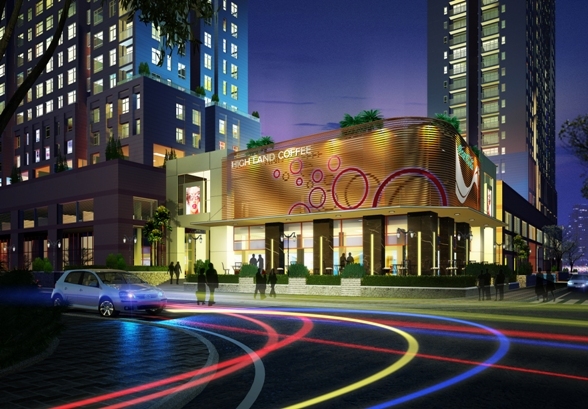 5) Song Lam Hotel ‐ Le Hong Phong street, Vinh City, Nghe An.